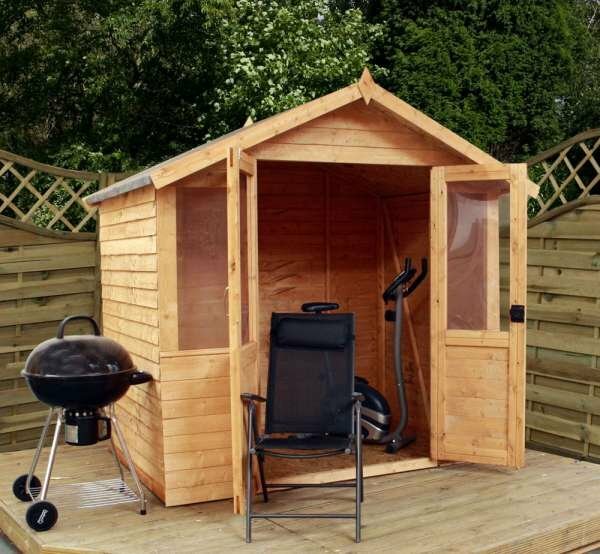 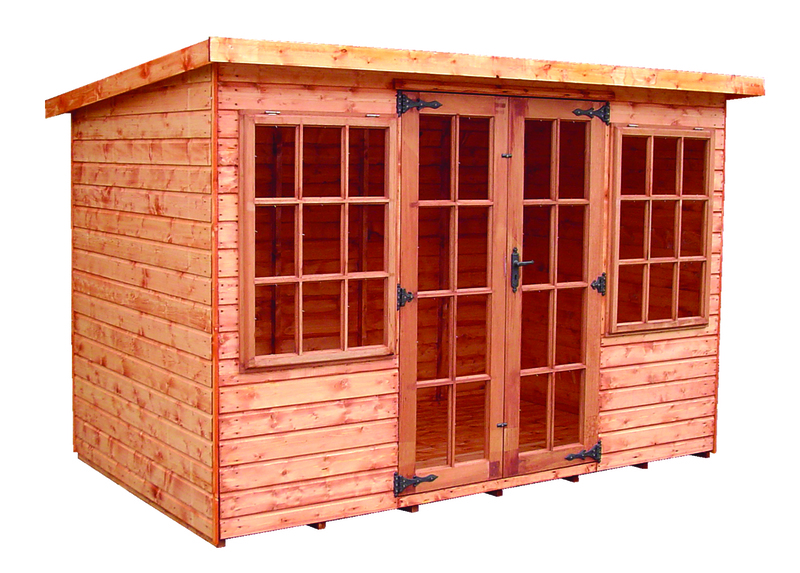 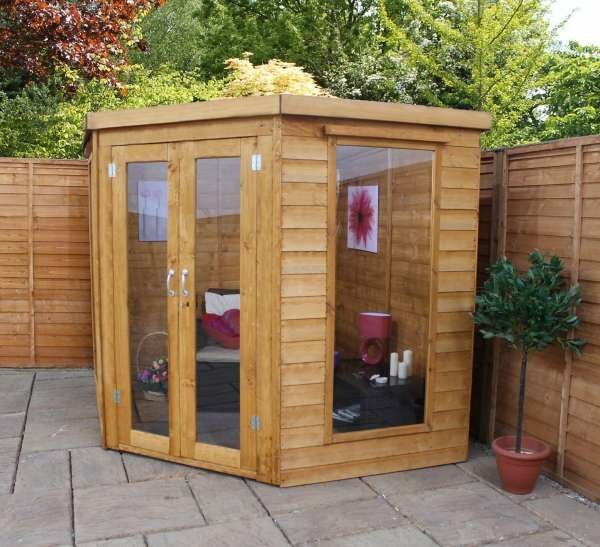 Modernise your garden with a helios summerhouse from Sheds to Last. 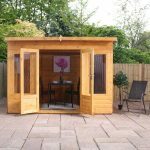 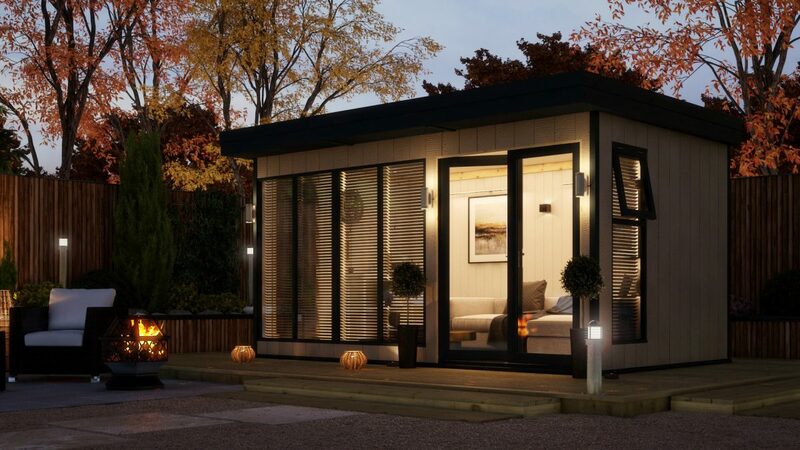 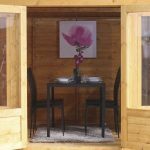 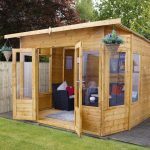 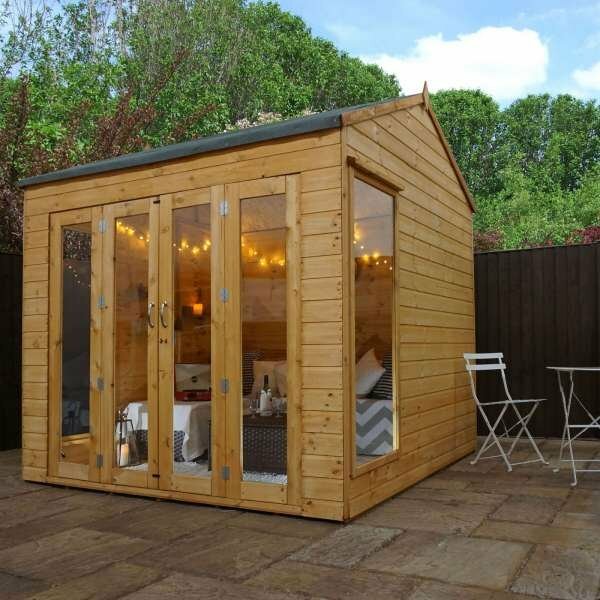 This is an attractive range, with three different sizes available, this stylish garden building is the ideal place in which to relax, dine and unwind, especially during the summertime. 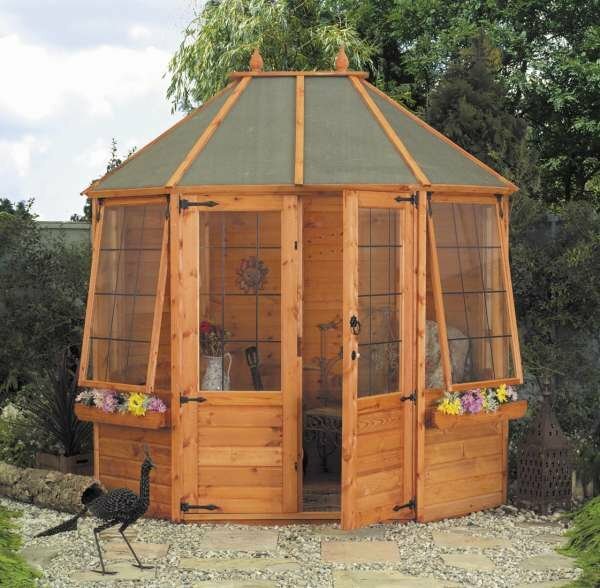 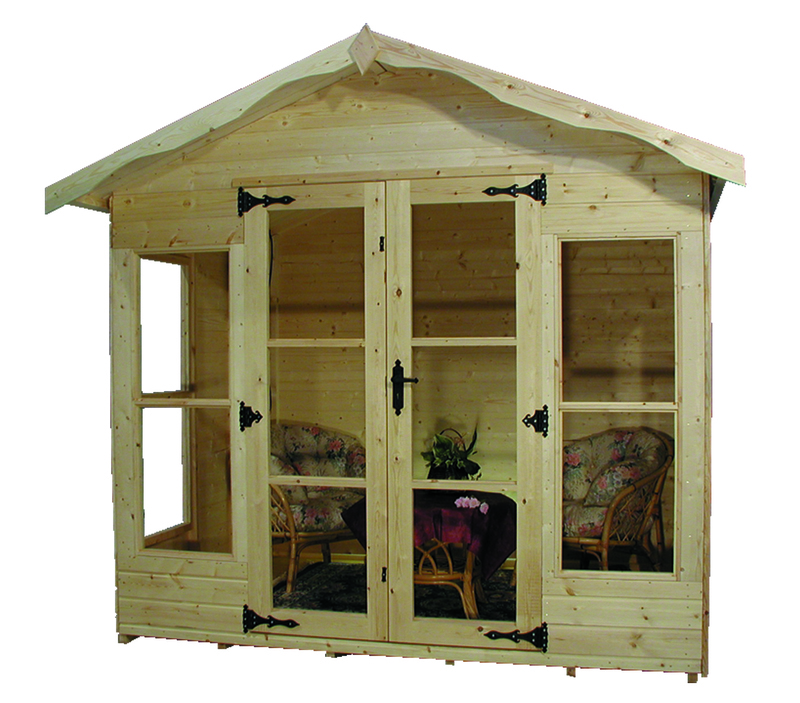 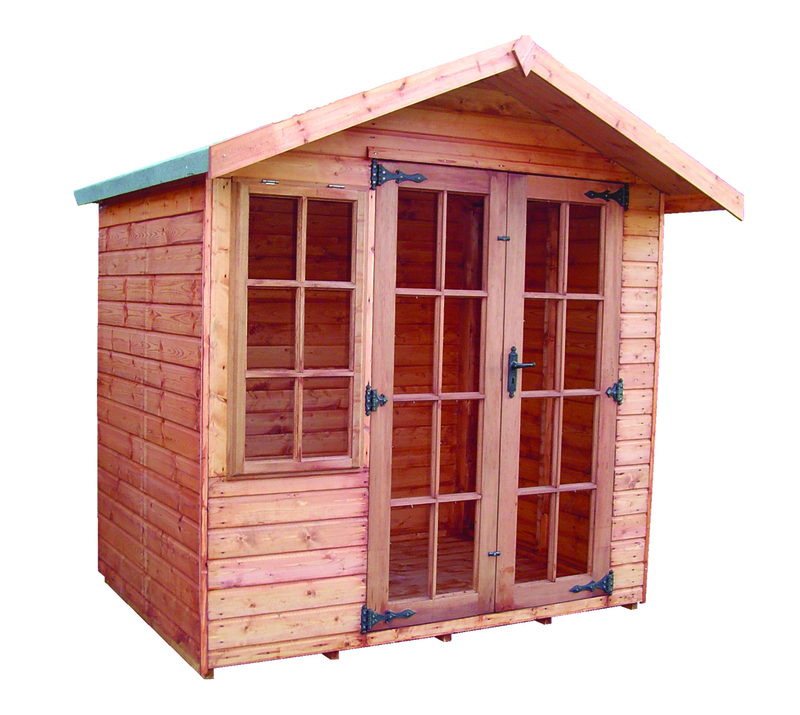 Features of this garden summerhouse include a curved roof, double doors, green mineral felt, a lock and key to enable security and styrene glazed windows. 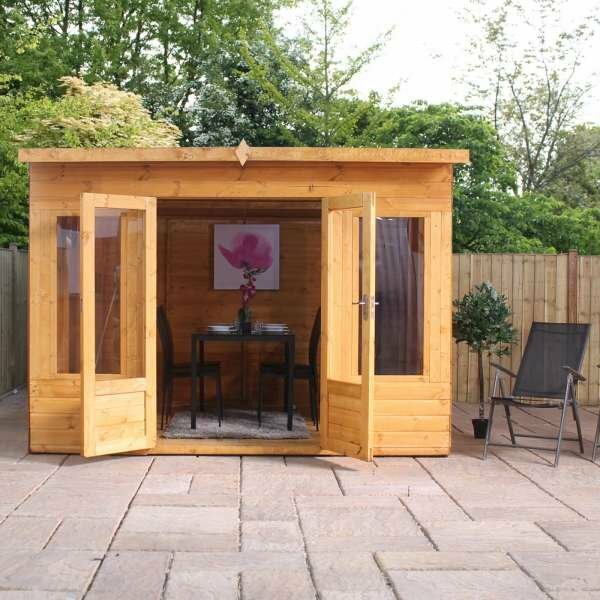 The product is manufactured to very high quality, with 12mm shiplap cladding and tongue throughout.